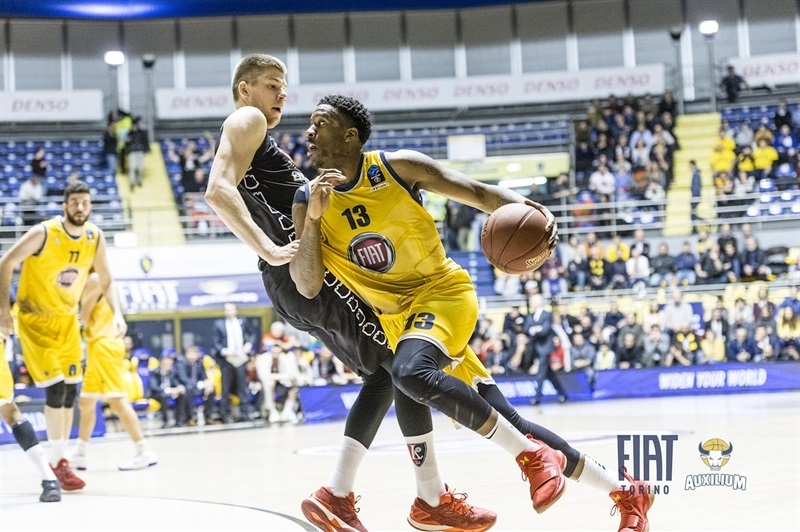 7DAYS EuroCup newcomer Fiat Turin held off Lietuvos Rytas Vilnius 83-77 on Wednesday night to register its second home win in the Top 16. Fiat improved to 2-1 to grab a share of the Group F lead, while Rytas dropped to 0-3 halfway through the stage. 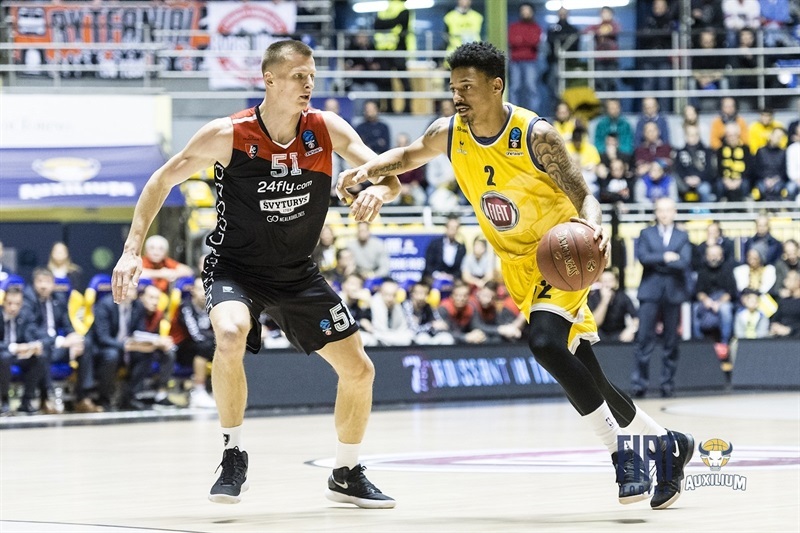 The hosts took control with a 15-0 second-quarter run behind Sasha Vujacic and Lamar Patterson and led 48-30 at halftime, but Rytas rallied after the break and came within 2 points in the fourth quarter. Diante Garrett stepped it up as the hosts pushed the lead back in to double figures and closed out the game. Vujacic paced the winners with 21 points and Patterson collected 20 points, 10 rebounds, 3 assists and 3 steals. Garrett finished with 12 points and 6 assists in victory. 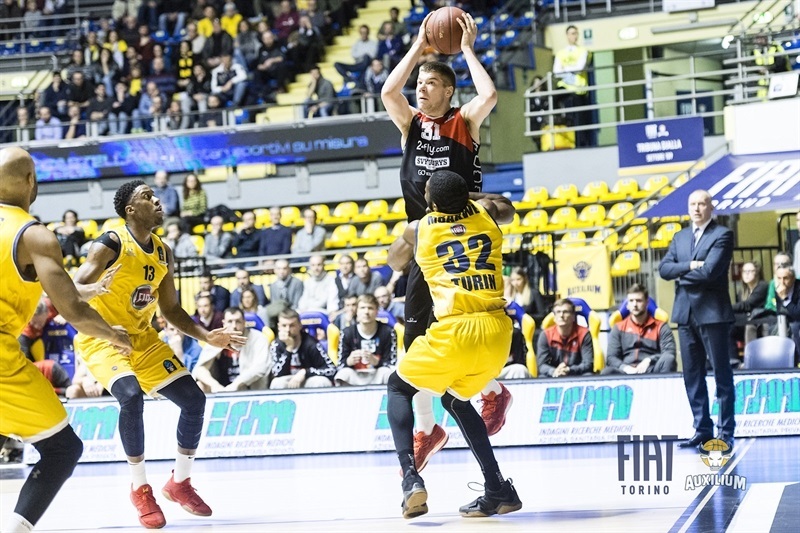 Rokas Giedraitis scored 20 points for Rytas, Chris Kramer had 14 points and 8 assists, and Jimmy Baron netted 10 in defeat. 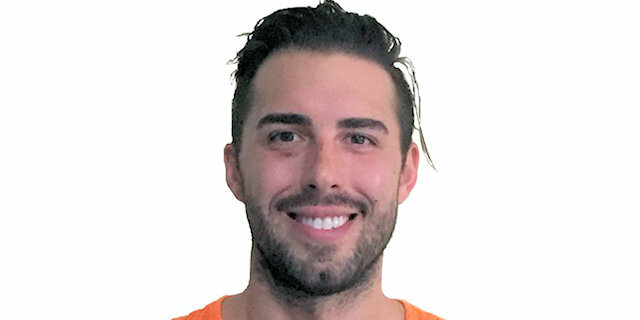 The two teams needed nearly three minutes to score the first basket of the game, before Vujacic’s four-point play got the scoreboard moving. 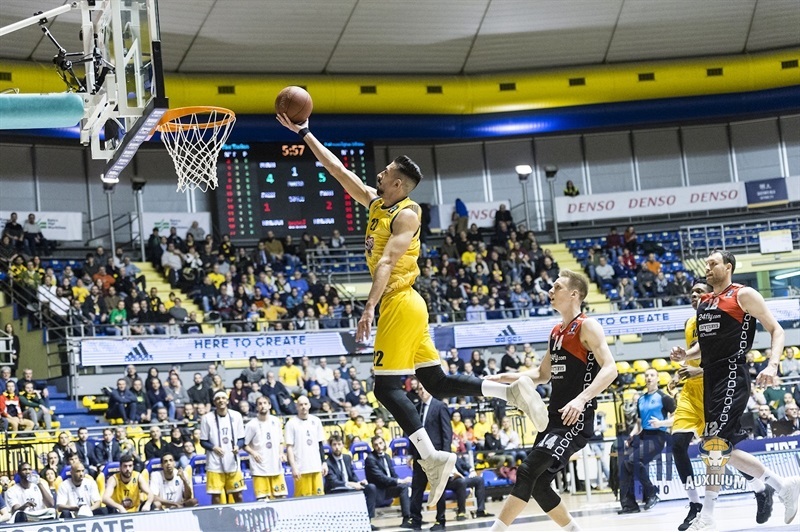 Rytas scored the next 5 points behind Loukas Mavrokefalidis, before Fiat replied with a 12-1 run during which Washington hit a corner triple and Vujacic had a jumper and a three-point play. 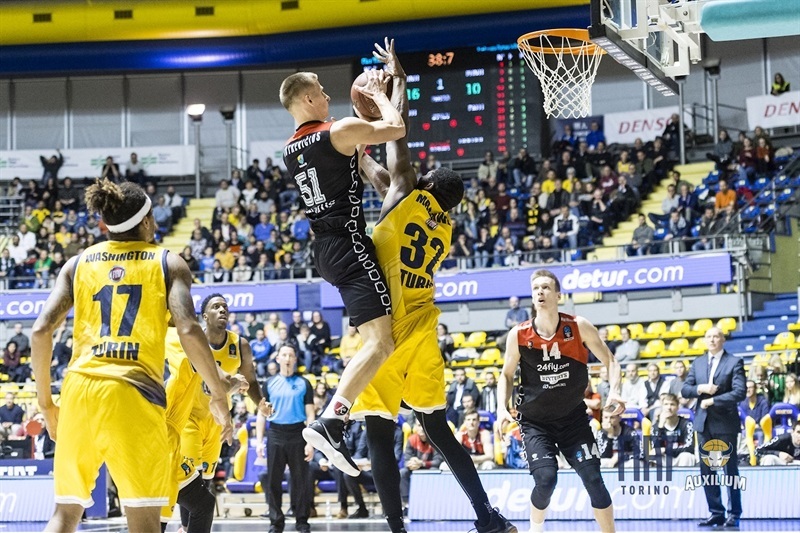 Giedraitis and Martynas Echodas got the Rytas offense going and the visitors cut the deficit to 18-14 after 10 minutes, before Giedraitis and Mindaugas Girdziunas each hit a triple to get the visitors within 22-20. But Antonio Iannuzzi scored inside and Andre Jones hit a long jumper to spark another Fiat run. Patterson and Garrett hit consecutive threes that helped increase the margin to 37-20. 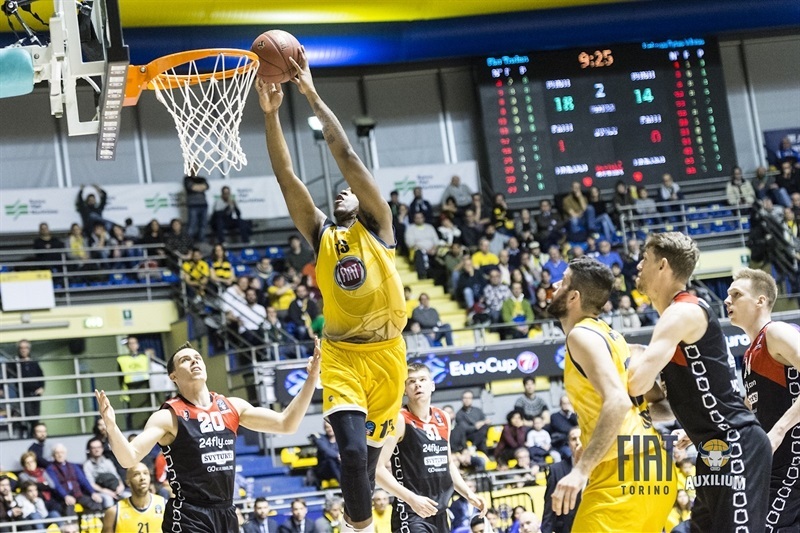 Mavrokefalidis snapped the 15-0 run and Giedraitis scored on a fast break. Arturas Jomantas scored twice for the visitors before the break, but Vujacic hit another triple and Patterson had three-point play that increased the lead to 48-30 at halftime. 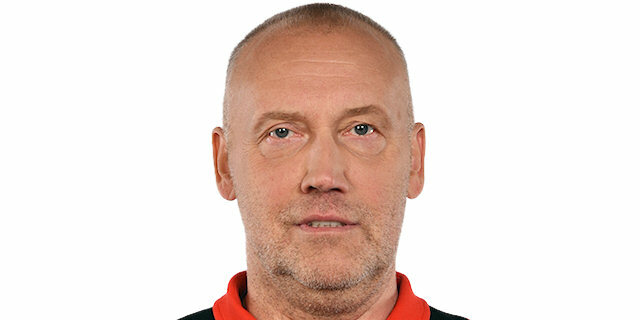 Rytas quickly halved the deficit, as Mavrokefalidis, Giedraitis and Baron hit triples on three consecutive possessions to make it 51-41. Patterson and Vujacic combined to score 6 points and extend the margin, but Rytas got to the foul line often to put together a 0-8 run before Peterson nailed a corner triple to help get the visitors within 4. 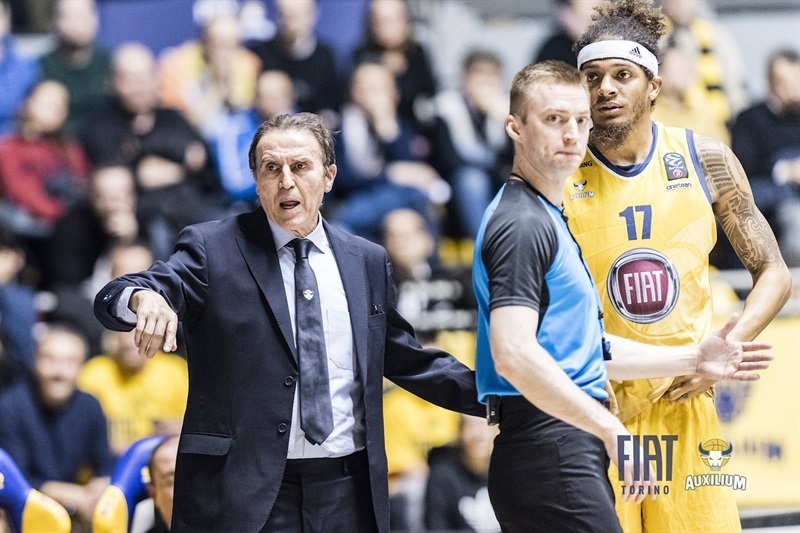 Fiat led 65-59 after three quarters, but Kramer and Butkevicius scored from close range to cut the deficit all the way to 65-63. 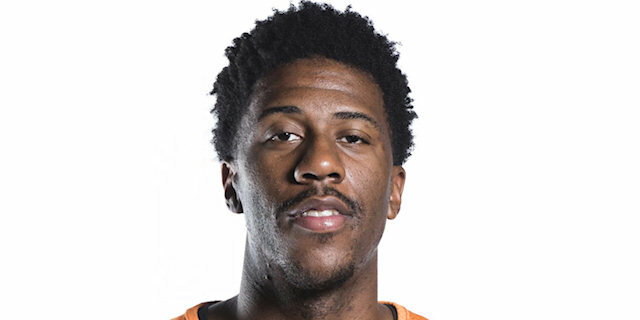 However, Garrett got it going, taking it to the rim twice and adding a three-pointer, before David Okeke scored inside to extend the lead to 77-65 with three minutes remaining in the game. 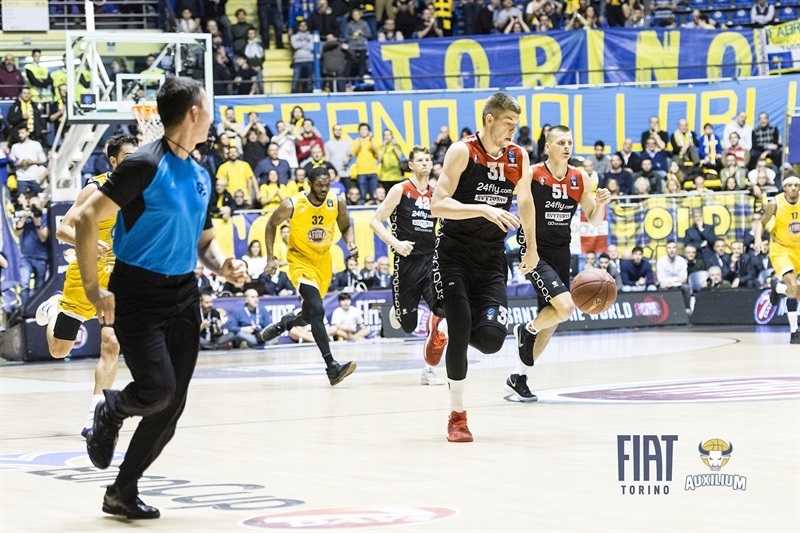 Vujacic pushed the margin to 13 and despite Baron hitting from long range and Kramer from close range, it was too little, too late for Rytas.
" I am very happy and very satisfied for the victory, because in a group with only four teams it is very, very important to win at home. It doesn’t matter if we suffer too much and we won only by 6 points, for the moment it is enough and we can prepare for the next game against the same team. Obviously our opponent will be more ready, but we will be also." "This was a great game. 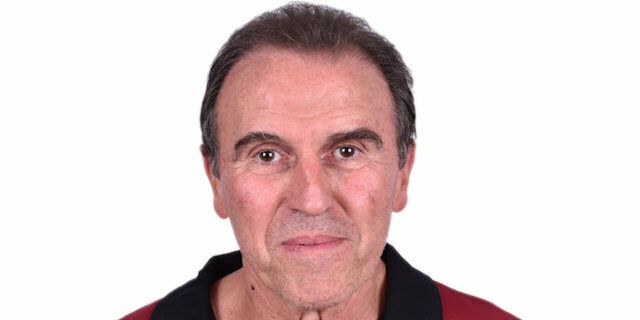 I want to talk about our team. We played a terrible second quarter. After halftime we tried to get back in the game and we did this. Maybe at the end of the game we did not succeed or were not lucky, hard to tell. For sure, today the team that won was the stronger team. If you look at the numbers, our biggest problem was free throws; we missed 8 free throws and the difference was just 6 points. These are potential points that could have helped us today. For sure it was a great game by Vujacic, especially at the beginning of the game. He did a good job tonight." "Tonight was a battle. We pulled it out. We got better in the second half. I feel like we’re on the right path. It was good to have our coach out there who we’re going to finish the season with and get a good feel for him. I think we’re meshing as a team right now and playing our best basketball. As long as we keep that up, we’ll have a good position going forward." "This is a great team victory for all of us. I think we showed we have a heart and we will protect our home court against everybody. Our arena was not packed full, but fans who came to the game gave us great energy."